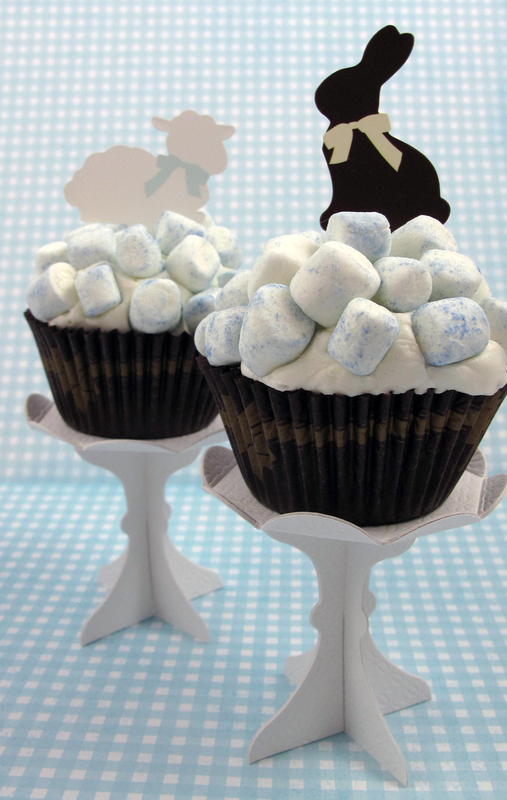 This entry was posted in Cupcake Recipes & Ideas, Easter Treats, Spring Baking and tagged bunny, cupcake liner, Cupcake Recipes & Ideas, cupcake stand, easter egg, lamb, luster dust, marshmallow, oreo, pick, rabbit by Fancy Flours. Bookmark the permalink. Thanks so much for your nice comment French Garden House! 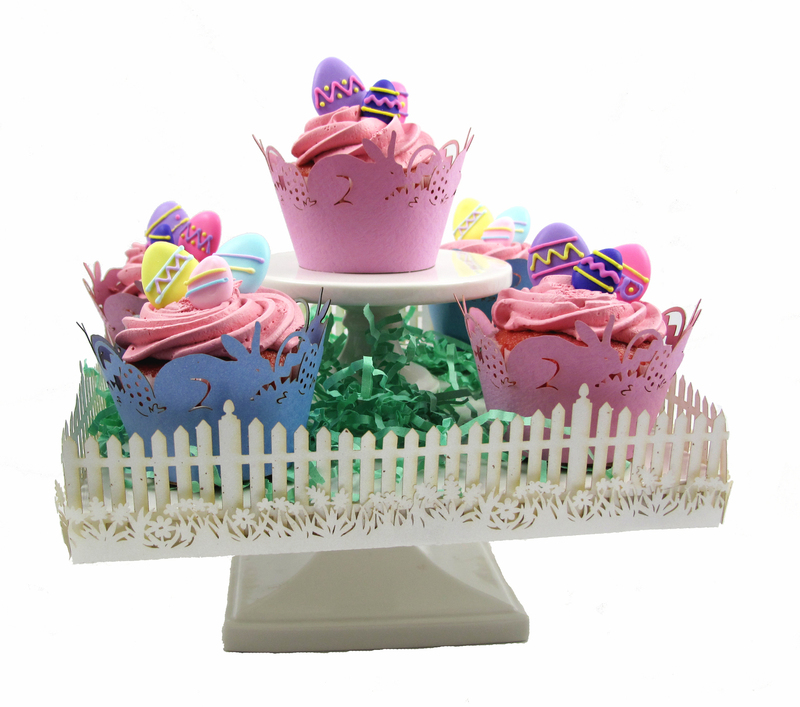 You have such lovely ideas as well : ) We used to carry those porcelain egg containers featured on your blog – now we have these fancy egg shells: http://www.fancyflours.com/Detailed%20Embellishments/Egg%20Shells. Have a great day!